weappear.com is based in Southern California and is a law firm, Hoffman and Pomerantz LLP, which serves attorneys and law firm clients throughout the United States. The firm limits it practice entirely to providing local counsel coverage for any reason to attorneys and law firms nationwide. 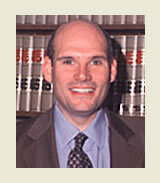 Before starting weappear.com , managing partners Gary Craig Hoffman and Andrew S. Pomerantz practiced law in the areas of civil litigation, real estate, personal injury, commercial collections, landlord-tenant, criminal and bankruptcy. Both partners have served as arbitrators, mediators, and pro-tempore judges. The partners have conducted seminars for attorneys on the proper procedures and etiquette of appearing in court. Engagements include presentations at local bar associations and the State Bar of California’s Annual Meeting. 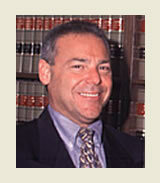 Both partners are active and in good standing with the State Bar.